A decision was taken at an Irish Cabinet meeting Tuesday morning to set up a statutory commission into the way mother and baby homes were run between the 1920s and 1960s, including allegations of illegal vaccine trials and forced adoptions. 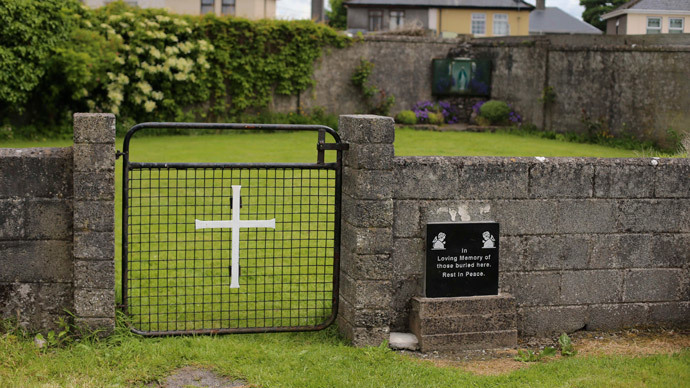 The special government commission will look at the high mortality rates in mother and baby homes across Ireland during the period, along with burial practices at the sites, secret and illegal adoptions, and vaccine trials on children. “My determination is to ensure all of these issues are dealt with in a way, which is comprehensive,” he said, as quoted by the Irish Times. Flanagan said that an interdepartmental review into some of the issues at the homes – including the high mortality rates, forced adoptions, and burial practices – was already in progress. He added that it would be completed by June 30 and that the commission will be established by the beginning of the summer recess at the end of July. He made clear that all homes operating during this period would be under the spotlight – including those operated by the state, Catholic religious orders, and Church of Ireland religious orders. He also called on the Catholic Church for full cooperation and to hand over all relevant documents and material. The minister for children did not say who would lead the commission, but hinted that it may be a non-legal and non-judicial person. He promised that the commission would call upon the expertise of historians, social historians, and archivists. 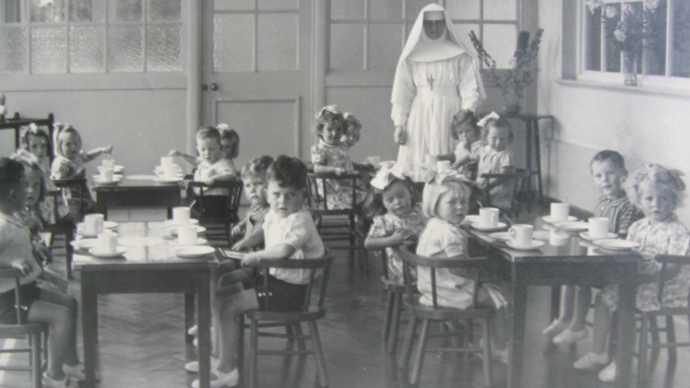 It is believed that about 35,000 unmarried mothers spent time over several decades in 10 homes run by religious orders in Ireland. 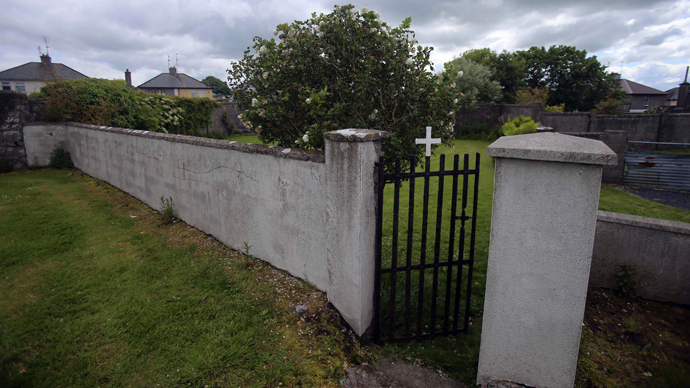 The inquiry was ordered after a scandal surrounding a home in Tuam, County Galway, run by the Sisters of the Bon Secours, where the remains of 796 infants are thought to be buried. Some of their remains were found in what was once a concrete septic tank on the grounds of the home. Catherine Corless, the historian who made the shocking discovery, says that records from the homes show that children died of infectious diseases such as tuberculosis and measles. Three other homes have little angel plots believed to hold the remains of another 3,200 babies and infants. “I’m seeking national consensus and I’m asking people to buy into this process so we at last get to the truth,” said Flanagan. Mother and baby homes accommodated women who fell pregnant outside of marriage and who were ostracized by Catholic society. The homes were often cruel environments, where mothers were only allowed to see their children for a few hours each week. The homes gained wider attention in last year’s Oscar nominated film Philomena, starring Judi Dench and Steve Coogan. Revelations printed in the Daily Mail last week stated that over 2,000 children were secretly used as guinea pigs in the 1930s in diphtheria vaccine trials by drugs giant Burroughs Welcome – despite the fact that medical testing only became officially legal in Ireland in 1987.